We rounded up the best series by some the best and most prolific writers of the past century. Sci-fi literature may have lost out a bit to the popularity of film and TV, but that doesn’t mean it’s not still a thriving creative world. Nearly every blockbuster film slated for release in the next few years is either an adaptation, a reboot, or a sequel – and those textual origins have to come from somewhere. For you binge readers, we rounded up the best science fiction and speculative series by some the most prolific and influential writers of the past century. All of the writers on our list, in addition to being the originators of science fiction thought, are women. Let’s get the obvious out of the way first. 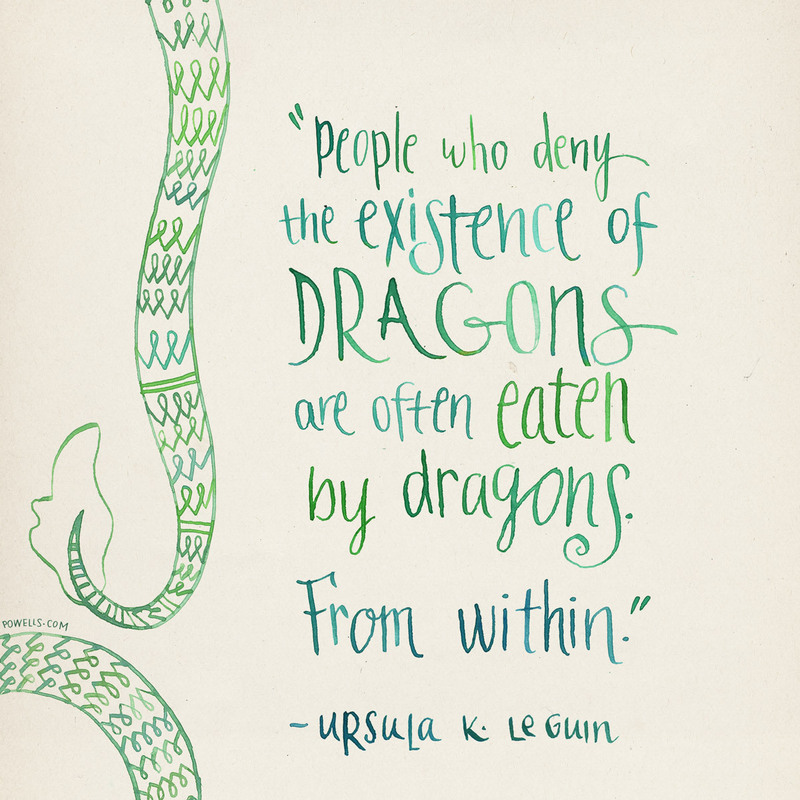 Ursula K. Le Guin is a legend of sci-fi and fantasy literature. The Hainish Cycle is her hard sci-fi series. It creates a mythology in which humans of the ancient civilization, Hain, colonized a number of planets including Earth, where humans then evolved separately and forgot their origins. Those worlds are reunited again and begin to form alliances. There are seven books in total—the majority were written in the 60s and 70s, with a final sequel published in 2000—with a collection of awards between them. Le Guin is a master of the genre who has said the job of sci-fi is to “contemplate possible futures.” This series expansively contemplates possibles pasts and futures. This series by Lois McMaster Bujold is a sort of intergalactic spy caper following the life and adventures of our usually fragile hero, Miles Vorkosigan. This saga is more of a space opera than hard sci-fi, and the novels borrow from various genres, from high stakes espionage thrillers to more detective-esque, and even a Regency style romance. It’s an oddball series but one with many devoted fans and if it tickles your fancy, there are about two dozen books to binge on. Octavia E. Butler was one of the most prominent women in her field and won numerous Hugo and Nebula awards during her prolific career. 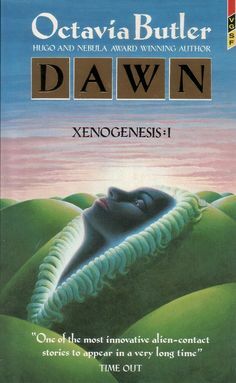 Her best known series is the Xenogenesis trilogy (now published under the title Lilith’s Brood). The protagonist Lilith is a black woman, who finds herself amid the strangely sensual, three-gendered alien race, the Oankali. It tackles humanity, deconstructed, and the experience of a woman forced to use her body to survive. Butler is also the author of the Patternmaster series and the Parable series, as well as a number of stand alone works that are well worth your time. Julie Czerneda is a biologist who puts her own science into science fiction. Her Species Imperative trilogy follows a (duh) biologist in the midst of an alien invasion. Her current series Night’s Edge is ongoing. Author C. J. Cherryh’s world building prowess is Tolkien-level great. The Chanur series is comprised of five novels set in the Alliance-Union universe and it is basically a high political drama set in a complex futuristic world inhabited by many species of oxygen breather and methane breathers. Cherryh is also the author of the much more sprawling Foreigner series. Everyone knows Madeleine L’Engle’s beloved A Wrinkle in Time, but you may not be familiar with the rest of the series, a total of eight young adult novels spanning two generations of protagonists. These are touching and profoundly observed novels for a young teen audience with a sci-fi thriller bent. Currently, women dominate the YA sci-fi scenes (some standouts are Malinda Lo’s Adaptation and Lauren DeStefano’s Chemical Garden series) but L’Engle reminds us that this is nothing new. Margaret Atwood is another giant of literature who needs no introduction. The MaddAddam trilogy, comprised of two follow-ups to Oryx and Crake is her only series. The sequels, After the Flood and MaddAddam are not as individually brilliant as Oryx and Crake and her other famous novels, but this trilogy is valuable because we rarely see Atwood’s dystopic scenarios fully played out. The series continues the trajectory of ecological ruin, completes the mythology of the Crakers, and gives a vital women’s viewpoint into the misogynistic world of Oryx and Crake. If you loved Oryx and Crake, it’s well worth it to see the trilogy through to the end. Connie Willis’ five-part series about time traveling historians culminates with the 2010 Hugo, Nebula and Locus award-winning, two-part novel, Blackout/All Clear. The concept started with a single short story, and she revisited the concept in four subsequent books. Blackout/All Clear takes place in London during the Blitz. It is zany, often-comical, but still evocative and suspenseful historical fiction, all with a time-traveling bent. Willis is perhaps the most decorated sci-fi writer who is not a household name.